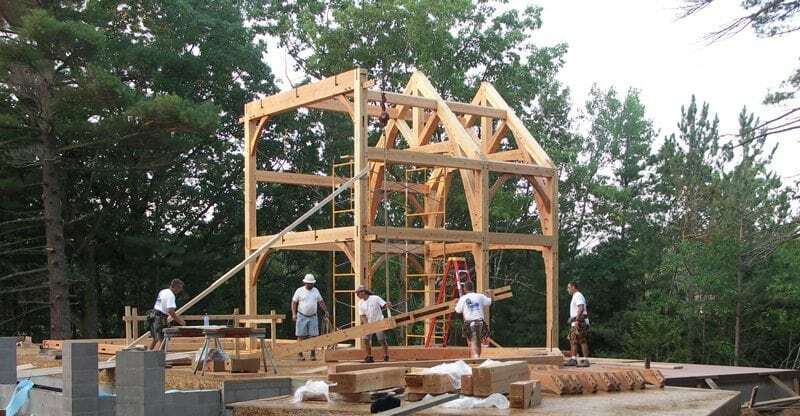 Timber framing creates more than just an elegant and traditionally built home. Utilizing timber framing can also add energy efficiency, structural integrity, and flexibility to a home’s design. 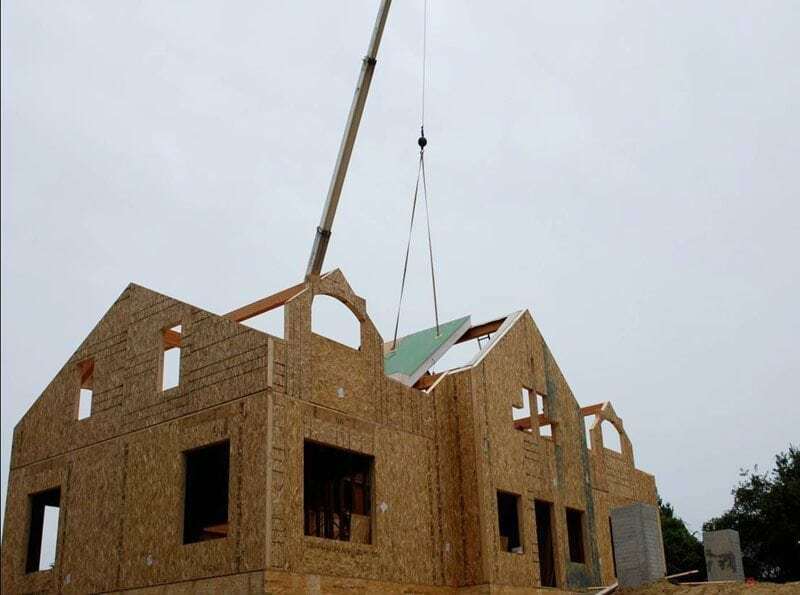 Today we will offer some highlights of a recent article from the Timber Frame Business Council on the benefits of timber framing. 1. Energy Efficiency—Energy efficiency is a pretty important aspect of modern day home building. Across the country, building codes are being changed and adapted to include more stringent guidelines for builders. That is why traditional timber framing is a great solution. In today’s timber framed buildings, structural insulated panels (SIPs) are included to insulate the wall space between each timber—creating a tight and protective envelope that insulates the home and offers better efficiency readings than the conventional stick frame with blown-in insulation. 2. Flexibility in Design—Due to the open nature of a timber frame skeleton and the minimal use of load bearing interior walls, a timber frame home offers a lot of customizability of the interior floor plan. The large open spaces found within the home also allow for more creativity in room design as well as window placement. 3. Structural Integrity—We have all heard the phrase, ‘if it’s not broken, don’t fix it.’ This phrase is especially true when considering the strength and durability of the mortise and tenon joinery that has been used in timber frame designs for centuries. The combined strength of the timber frame itself and the well-fitted joints, create an overall structure that is extremely sound and durable with the ability to stand the test of time. 4. Craftsmanship—The artistry that goes into traditional timber framing is a time-honored and cherished tradition that has been perfected over thousands of years of practice. Soaring timber trusses that repeat through a home’s main living spaces in a variety of different designs are prime examples of how the craftsmanship involved with creating the pieces is a true art form. 5. Tradition—Timber framing has been a common practice throughout the world for centuries. From archeological sites in the Middle East, to medieval European churches, to colonial barns of the Americas, this woodworking technique has been used by humans for quite a long time. Being one of the oldest techniques for building, its strength and value is something that cannot be replicated in the conventional home. To learn more about timber frame structures, or to read the whole article, click here.